Pastor Peter is a native of New Hampshire. Prior to his move to North Carolina in July of 2017, he had been living in Danbury for the past 27 years with his wife Maddie, cat Jonah and dog Bella. 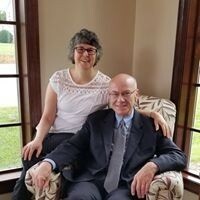 Prior to feeling a call to serve in pastoral ministry about 14 years ago, he worked at a large multinational Home, Food, and Personal Care company in Supply Chain Management. He began his studies toward a Master of Divinity degree in the fall of 2011 at Drew Theological School, and graduated in May 2014. 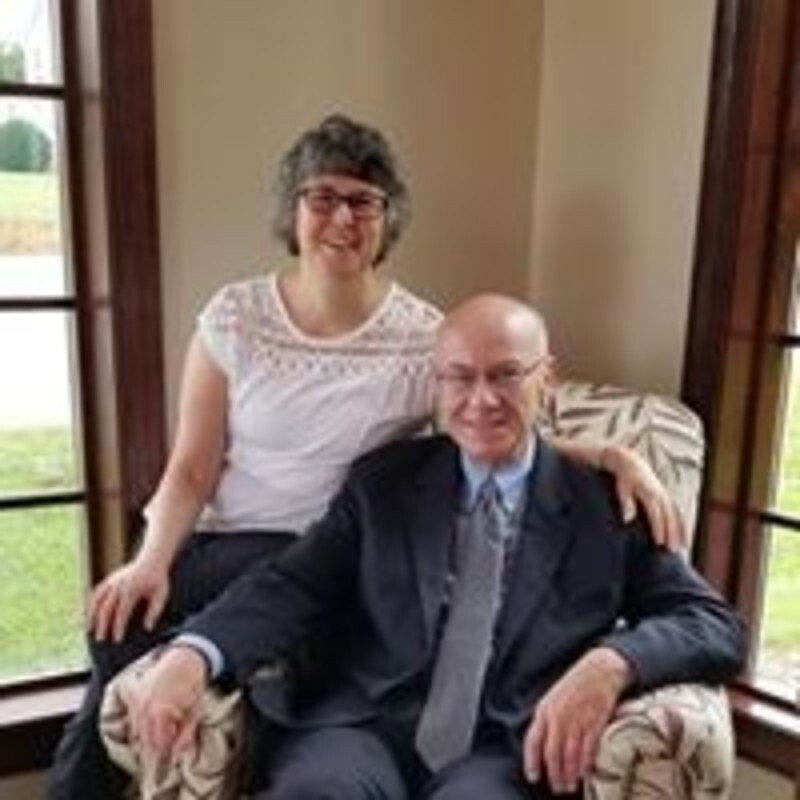 He has been active in both the Tres Dias of Fairfield County community serving as President, from June 2007- May 2009, and as Chair of Kairos Prison Ministry of Connecticut from June 2005-May of 2011. Peter has been very active in the church for the past 22 years serving in both local and global outreach, and in small group ministries. Prior to being called to serve as Pastor of Gamewell United Methodist Church, he served as the pastor of Gaylordsville United Methodist Church and Canaan United Methodist Church, and as an Associate Pastor at New Life United Methodist Church in New Fairfield, CT. In addition to being very active in his church, Peter has served in the prison, and as Chairperson of Kairos Prison Ministries, and in several different capacities including President of the Fairfield County Tres DIas organization has been Peter's calling over the last 25 years. He has been married to his beautiful wife Maddie for 20 years and they enjoy their two four-legged children; Jonah and Bella. In his spare time, Peter loves sports of all kinds, sings, plays guitar and spends time gardening!